There plenty of options for your next Indian property - one of the most famous areas when looking for commercial properties in Mumbai, would be office space for rent in Nariman Point. Commercial buildings in Nariman point are some of the most well-known out of all office properties in Mumbai and is certainly a sought after place for many firms to consider for their next office space in Mumbai. So where exactly will your next future office space in Nariman Point be in relation to the rest of Mumbai? Nariman Point is located in south Mumbai all the way down at the Southern tip of the City – it’s essentially at the end of Mumbai’s peninsula. Where does the name Nariman Point come from? The area is name after a Congress leader who started the sea reclamation project that effectively turned Nariman point into an area of land rather than sea! 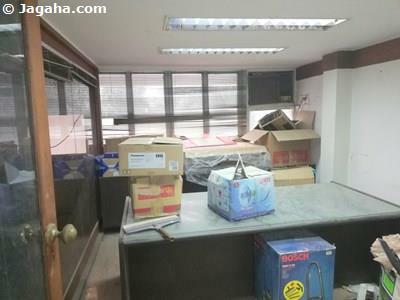 For quite some time and to this day, Nariman point is considered by many to be the most prestigious business district and thus is a very popular option for those looking for office space for rent in Nariman Point. So who has offices space in Nariman Point? The commercial buildings in Nariman Point are full with multinational corporations, industrial houses, banking and finance headquarters, airline offices, and IT organizations. 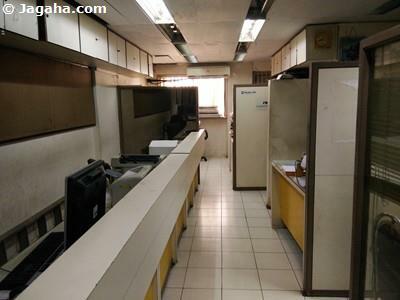 It’s not only companies looking at office spaces for rent in Nariman Point, but there are also other commercial spaces for rent which are filed with these elite organizations such as NCPA (National Centre for the Performing Arts), the CR2 Mall and Mantralaya, the parliament building for the Maharashtra State government. When considering any Indian property, let alone an office property in Mumbai, it is of the utmost importance to be in a location that is easily accessible from your office space in Mumbai. It is extremely easy to commute to Nariman Point by train, where famous and very busy train stations like Churchgate on the Western Line and CST Railway Station on the Harbour line will be in close proximity to your future office space for rent in Nariman Point. Do note that Mumbai’s International airport will be about twenty-five kilometres away from your office space in Nariman Point. It’s also important to note that your office space for rent in Nariman Point will be in easy access to the most sought after residential locations in Mumbai for your company’s executives with those residential property sites being Malabar Hill Colaba, Pedder Road, Nepeansea Road etc. 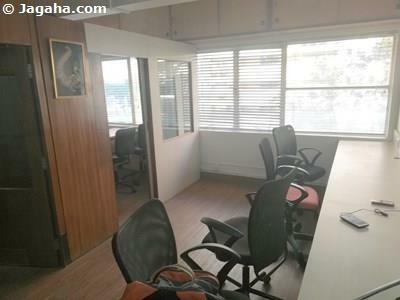 So there are plenty of quality offices spaces for rent in Nariman Point, but which commercial buildings in Nariman Point would the Jagaha team recommend? We have done our on the ground homework - please find the following list of what view as the highest quality commercial buildings in Nariman Point – Atlanta, Bajaj Bhawan, Arcadia, Bakhtawar, Chandermukhi, Dalamal Tower, Earnest House, Embassy Centre, Hoechst House, Jolly Maker Chambers 1-6, Mittal Court, Mittal Tower, Nariman Bhawan, Raheja Centre, Raheja Chambers, Sakhar Bhawan and Tulsiani Chambers, Express Towers, CR2 Mall, Advent, Regent Chambers, Mafatlal Centre, Hoechst House, Bakhtawar Building. 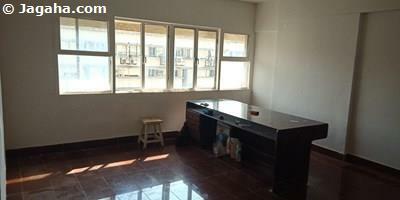 As you can easily see from the long list, there are plenty of options for your next office for rent in Nariman Point. As mentioned, office space in Nariman Point provides some of the most popular office on rent in Mumbai options in the City, where many of the largest and most striking companies have chosen office spaces for rent in Nariman Point such as the likes of Indian Express, Central Bank of India, Mittal Towers, Air India, Kotak Mahindra Group, Bank of India (headquarters), Bank of America, Birla Bhavan, India Bulls, French Consulate and Trade Mission, British Consulate and British Library, Bajaj Bhavan, Tata Consultancy Services, National Centre for the Performing Arts (NCPA), Bharat Serums and Vaccines, Reliance Industries, Force Motors, Bajaj Group, Videocon Industries, and many more. Austria, Germany, Oman, Qatar Philippines, Qatar, and Singapore have consulates in Nariman Point. Needless to say, commercial space for rent in Nariman Point would surely add value to your firm's bottom line and likely more so than other properties in Mumbai. There are things to consider when looking for an Indian property for rent and more specifically when one’s company is looking for commercial property in Mumbai. 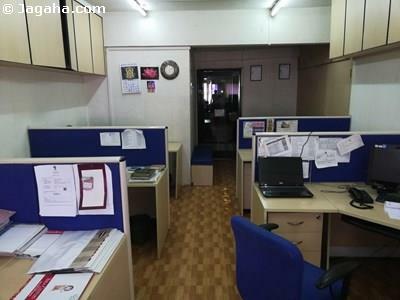 We would strongly consider that you and your organization examine office space for rent in Nariman point as a viable option for your firm's next home in the City. Nariman Point is a commercial hub with plenty of commercial buildings in Nariman Point to prove it and thus is considered as preferred office space locality. Of course our property site, Jagaha.com, doesn’t only do offices in Nariman Point, we in fact do all commercial properties in Mumbai in all geographies. Our focus is on Mumbai commercial real estate and only that, making us a very good option when looking for your next commercial space for rent or office space for rent in Mumbai, Thane or Navi Mumbai. Other property sites, namely Magicbricks Mumbai & 99acres Mumbai, do not offer the verified properties in Mumbai that Jagaha.com does nor does it have a team of experts that can help you during your search for the right office property in Mumbai for your business. There are many property sites in Mumbai and we would be honoured at Jagaha.com to help you during your commercial Indian property search!